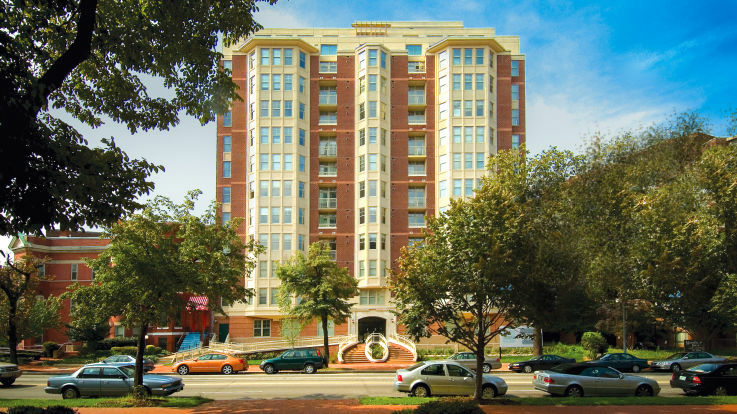 Massachusetts Avenue is one of Washington D.C.’s most historic residential areas. The avenue itself is a major road in D.C. and passes a number of Washington Landmarks. It is even considered to be a major landmark itself. Besides the actual road. Massachusetts Avenue hosts many of the city’s best eateries, shopping boutiques, and city sights. Dupont Circle and Embassy Row are among the most notable sections. With beautiful architecture, vibrant communities, and the historical significance, it is often said that Massachusetts Avenue perfectly represents what makes Washington D.C. such a unique place to call home. At Equity’s available Massachusetts Avenue apartments, we want to enhance your residential experience even further. Our philosophy is to allow all of our residents to feel proud of calling these communities home. We want you to have the best amenities in home but also the enjoy everything that the city has to offer. Our communities emphasize comfort, livelihood and leisure--experiencing city residential life to the fullest. 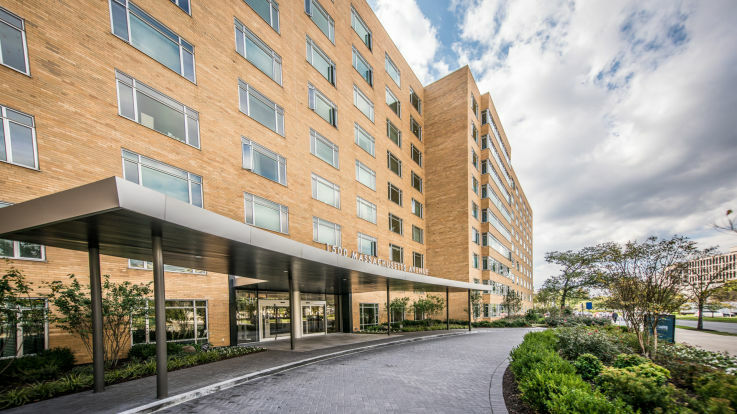 When you explore through our selection of Mass Avenue apartments, we hope that you’ll find the perfect place to call home.